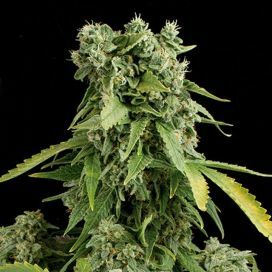 Auto Cream Mandarine feminized is a first-class hybrid, the creation of which required considerable effort from experienced breeders of Sweet Seeds. 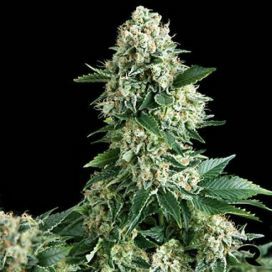 Its mandarin aroma can spark memories of carefree childhood, and the convenience and efficiency of growing attracts growers of any level. 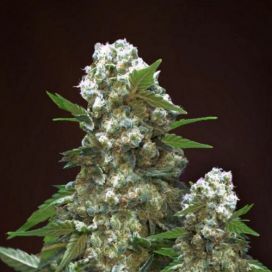 This cannabis variety was created by crossing the Auto Cream Caramel with clone of the Ice Cool. From the first strain, it took all the endurance and power, thanks to which prestigious awards and the love of millions of people were won. 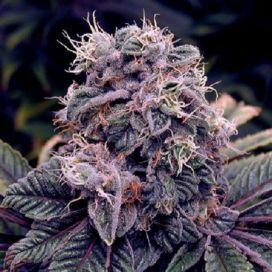 From IceCool it inherited intensive psychedelic effect and easiness at cultivation. 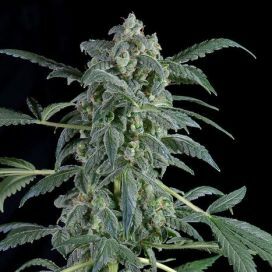 Auto Cream Mandarine feminized notably dominated by Indica. 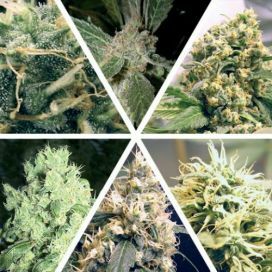 The strain can be grown both outdoor and indoor, but in the case of enclosed spaces it is necessary to think about a good system of filtration and air ventilation, because the brand has an obsessive and really strong smell. 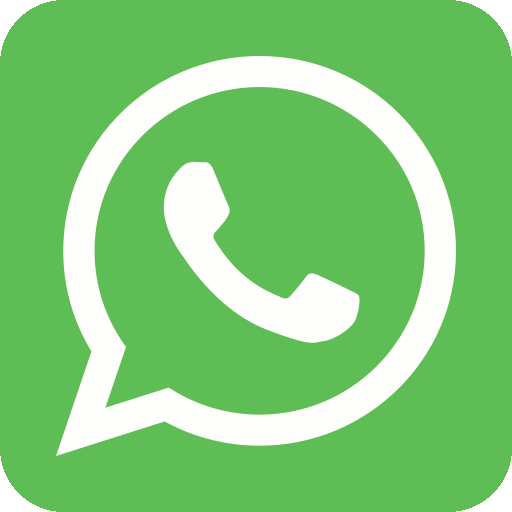 The plant is very compact, its height rarely exceeds 110 cm. The leaves are narrow, but between them one can happily contemplate giant resinous inflorescences. An interesting feature is the color change during ripening. 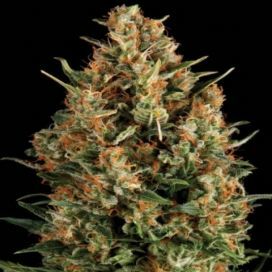 Auto Cream Mandarine feminized has a distinct mandarin flavor, caramel candy, spices, cream and walnut. 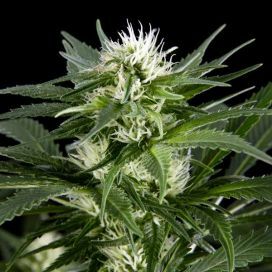 The product contains up to 15% THC and has a euphoric effect, giving a feeling of happiness, relaxation, harmony with one's own self. 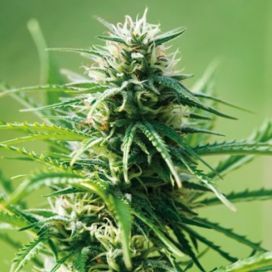 The variety is recommended for medical use - it helps fight stress, migraine, nervous disorders, and also has a positive effect on mental activity.